As you may have gathered, I am also a published writer of books for young adults. I was a winner of the Varuna Award for Manuscript Development, and each of my books has been named by the Children’s Book Council of Australia as a notable book in the year it was published. My first book, Leaving Jetty Road, was published in 2004 in Australia. That edition (pictured above) is now out of print, but it was also published by Random House in the US. 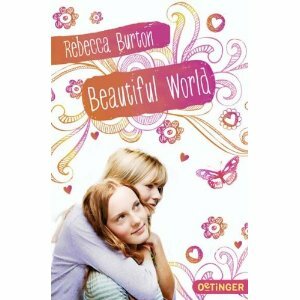 My second book, Beyond Evie, was published in 2010, and it was translated into German under the name of Beautiful World in 2012. Guess what? I’m working on a third novel. At this stage, all I can say is that it is a story about a family who are haunted by the sea. 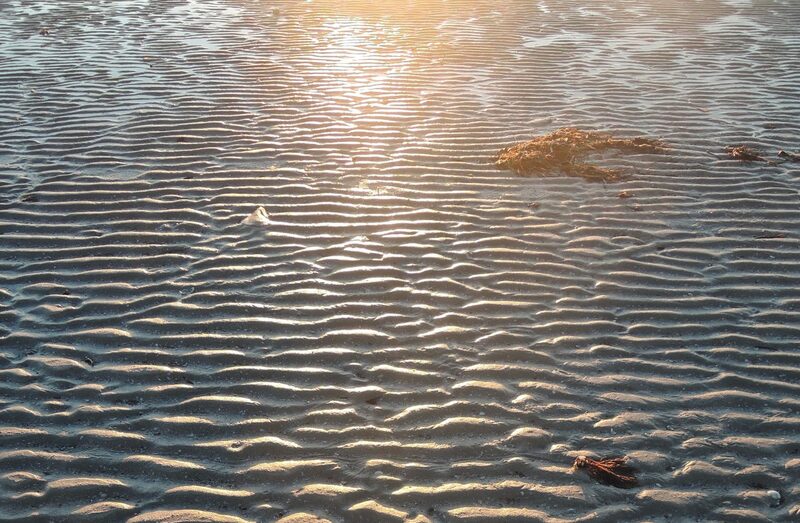 The working title is The Silver Sea. Watch this space for more details! At present, my two previously published books are no longer for sale in print, though you may be able to download ebook versions. Watch this space for more news! Hi Rebecca! I “met” you via your comments over on Eliza Water’ blog! I live in south-east Queensland and have even less of a taste of Autumn colours than you would around the Adelaide hills. For wonderful autumn colours, you need visit Japan in late October! Best wishes….